One of the best things about gold is the history that it holds. I have had the chance to see and even hold pieces that have date back literally centuries and it always amazes me how outstanding the gold still looks and feels. 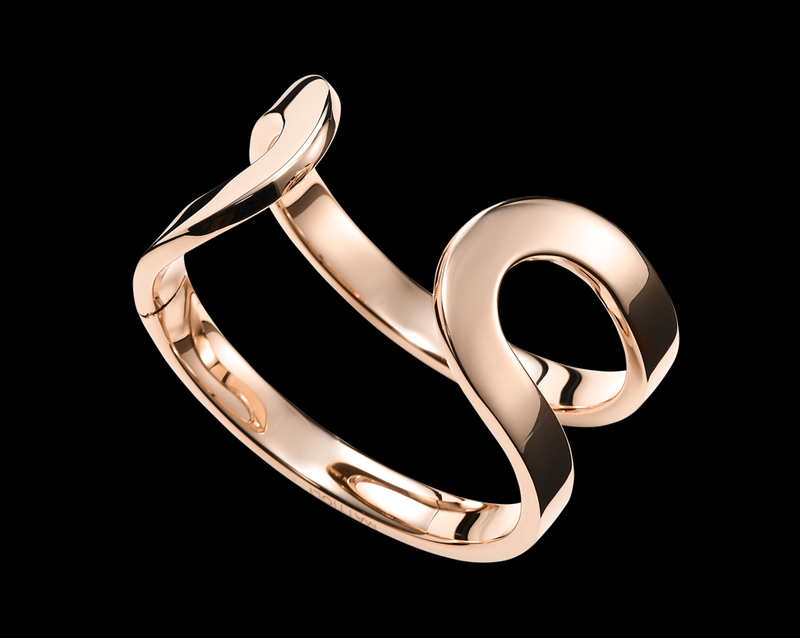 Many jewelry designers that work in gold also have stories that date back centuries like the Italian jewelry brand Mattioli. Designer and Founder of Mattioli, Licia Mattioli started the company in 1995 but the history of Mattioli dates back to 1860! LoveGold was lucky enough to go to the offices of Mattioli in Italy to dig into the history of Mattioli. They captured Licia speaking about the company on video as well as why she loves gold. 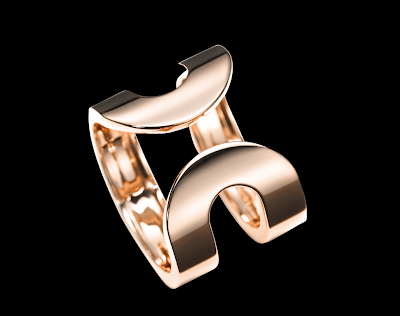 Check out the video below to find out the interesting history of the company as well as why Licia says that gold is "the best friend of a woman." 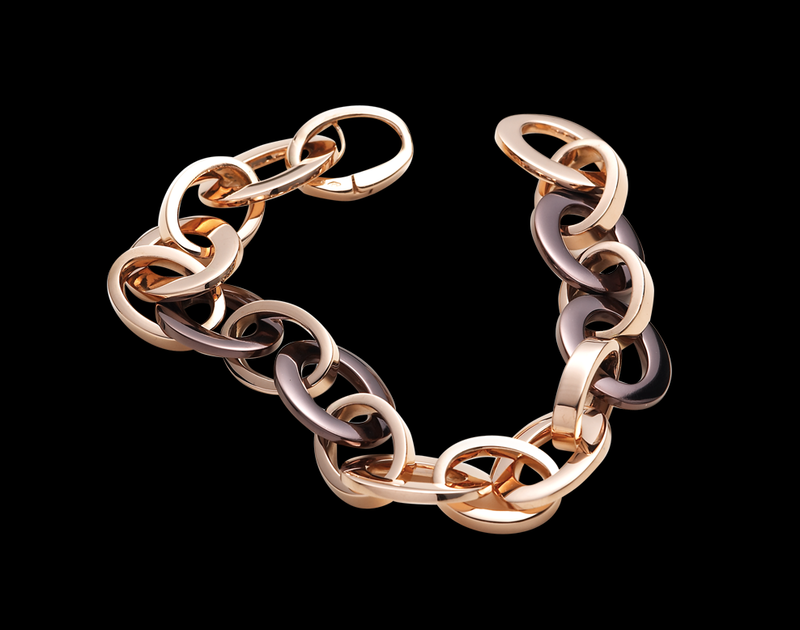 After that be sure to indulge youself in some of may favorite gold pieces from Mattioli. 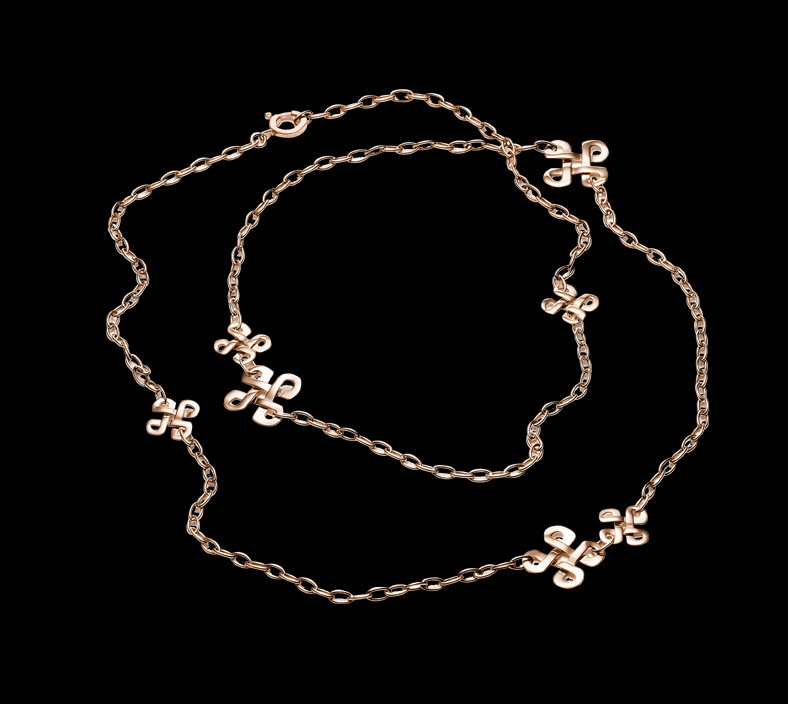 Now that you have learned more about Mattioli let's dive into the delicious and rich gold pieces that Mattioli has to offer! I love Mattioli's rose gold pieces. The Aruba rose gold bracelet is a classic way to rock rose gold and the Aruba rose gold and chocolate gold bracelet is the perfect way to be on trend for fall. I love the autumnal feel that it has. 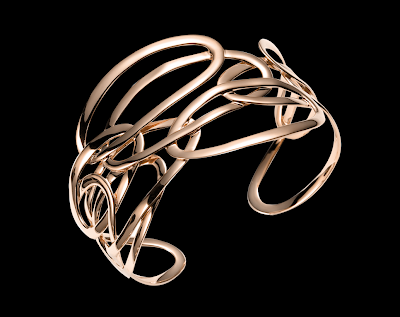 Mattioli's rose gold ring goes perfect with their Aruba rose gold bracelet or you can wear it alone. It is the kind of ring that makes a statement all on it's own. 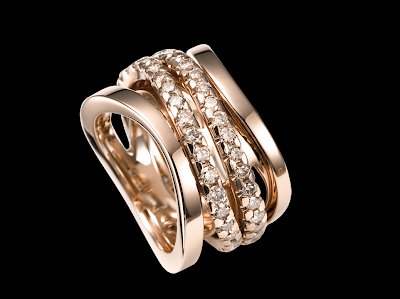 The Aspis rose gold and diamond ring will add sparkle to your fall/winter but is also perfection year round! 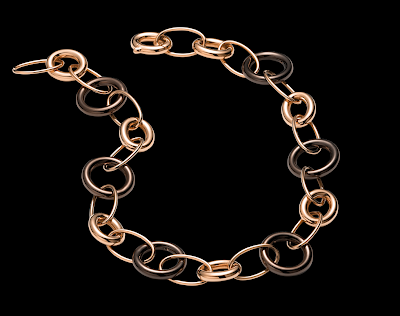 I have talked a lot about gold chains being super hot in fashion right now. Mattioli's various rose gold necklaces are the perfect thing to wear and layer! The Cacao rose gold and chocolate gold necklace is a great anytime necklace and the Celtica rose gold necklace is perfect for a fab luncheon or brunch. 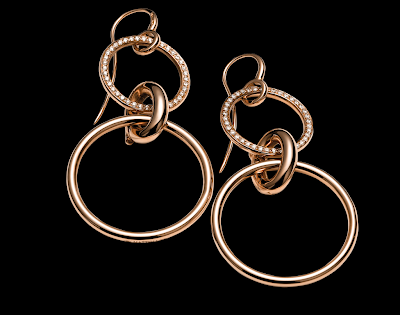 If you are looking for the perfect pair or rose gold earrings then look no further than Mattioli! 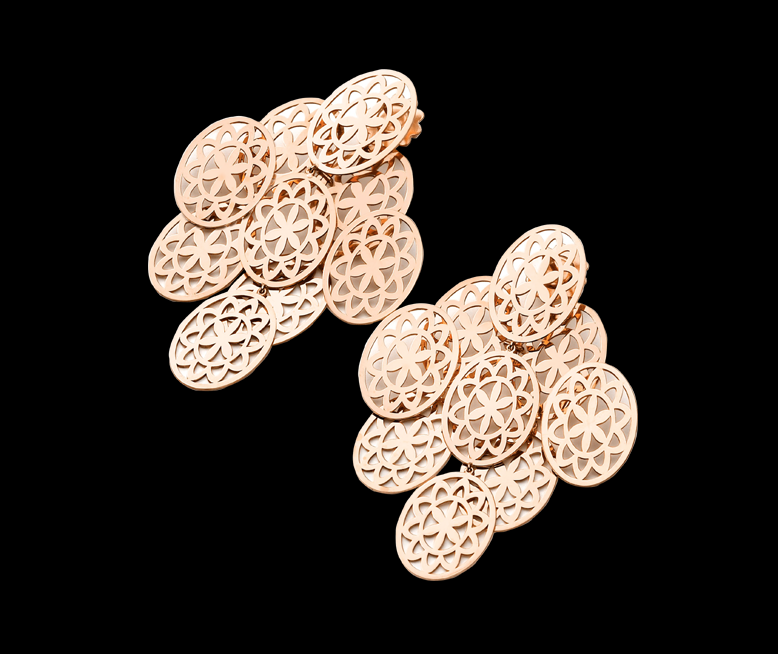 The Cacao rose gold earrings are a great earring for the office that can also look great at happy hour after you leave the office. 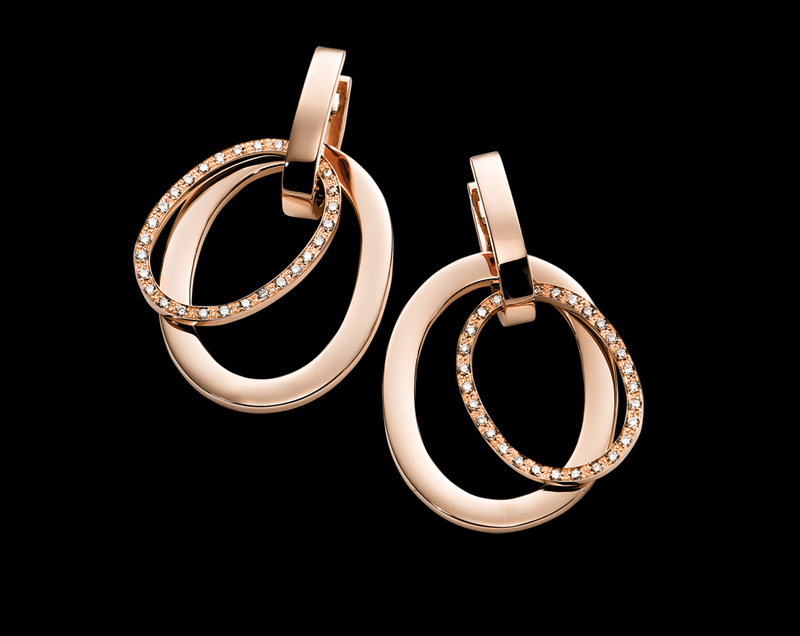 The Aruba rose gold earrings are a great power earring that would rock any meeting or boardroom. They would also be great for a business dinner or a date at a nice restaurant. Button earrings and earrings like the Burano rose gold earrings are in fashion right now. These would be great gala earrings worn with a fab up-do. Are you a rose gold gal or do you prefer yellow? Do you love a good hoop, chandelier or button earring? Let me know in the comment section below! 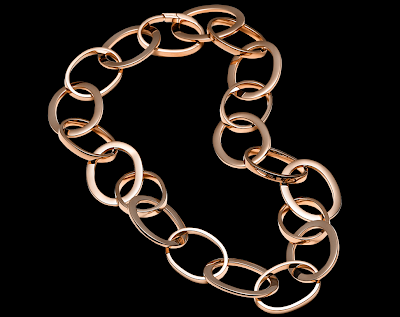 For the best in gold be sure to check out LoveGold by going to LoveGold.com or by following on Twitter @LoveGoldLive and liking them on Facebook.com/LoveGoldLive.